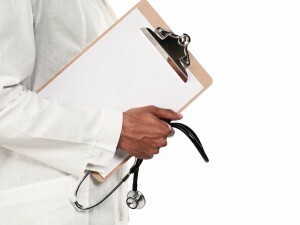 An outstanding in-home medical and non-medical provider in New Jersey. Delivering an optimal Physical therapy, Occupational therapy, Speech therapy, Skilled Nursing, and Home Health Aide care services in your home. Guaranteed to dazzle your in-home care experience! Our friendly, compassionate office staff is available during our office hours to handle any issues you may have. We will go beyond your expectation to be the best in-home medical and non-medical care provider in the area. 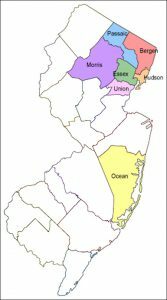 HomeCare Perks services northern part of New Jersey. If you live outside our service area, please contact us so we can assist you find the other agency. 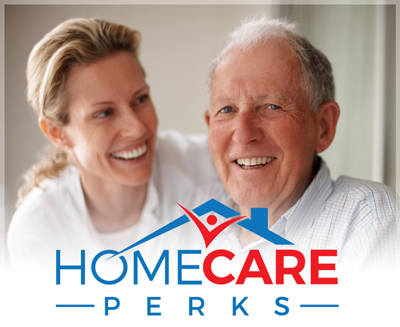 HomeCare Perks consist of Office and Field staff. We perform extensive criminal and employment background checks to all our employees. HomeCare Perks is committed to provide highly trained personnel to improve and maintain our clients independence and quality of life. HomeCare Perks, formerly known as Visiting Therapy and Homecare Services, was founded by a Licensed Occupational therapist who has more than 20 years experience working in geriatric population. Enter your name and email below and one of our friendly staff will contact you to ask about your special situation and how we can best serve you. Outstanding in-home, medical and non-medical, provider in New Jersey. Delivering optimal Physical therapy, Occupational therapy, Speech therapy, Skilled Nursing, and Home Health Aide care services in your home. Guaranteed to dazzle your in-home care experience! Schedule an In-Home assessment now! Call us today to find out how HomeCare Perks changes the way people think of In-Home medical and non-medical services!